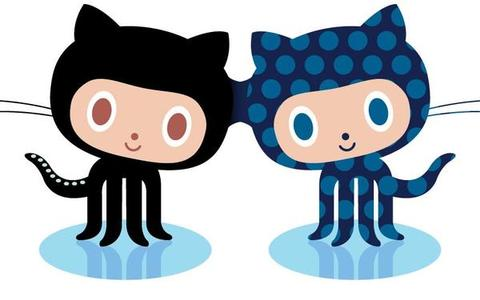 主要对当前 GitHub 排名前 50 的项目做一个简单的简介, 方便开发者快速了解到当前 Objective-C 在 GitHub 的情况. 11. Mantle 作者是 GitHub 的员工, 文档写的很清楚: Mantle makes it easy to write a simple model layer for your Cocoa or Cocoa Touch application, 主要用来将 JSON 数据模型化为 Model 对象, 唱吧在前段时间也改用 Mantle 了.